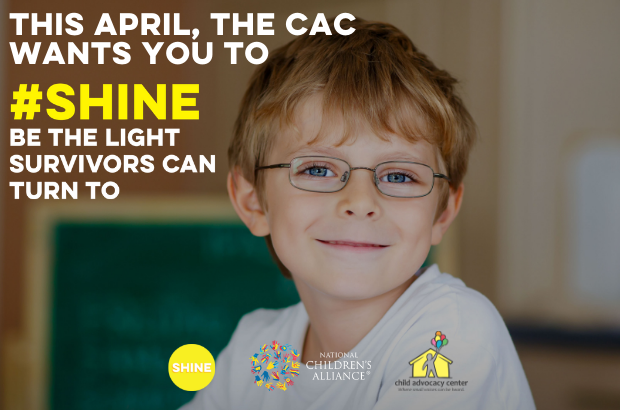 April is National Child Abuse Prevention Month, and we’re asking you to join us in pledging to SHINE for survivors of child sexual assault in Southeast Nebraska. Wear Blue Day is April 24th! Join the CAC on April 24th and wear blue in honor of National Child Abuse Prevention Month! Spread the word to your friends and family and learn more about how to get involved below. Attend or schedule a Prevention-focused training session with the CAC. Learn and share with other parents how to talk with your children about body safety, healthy boundaries and not keeping secrets. Check our Wish List for items frequently needed for our kids. Volunteer to help at one of our special events or at the center! Hold a fundraiser or make a donation. 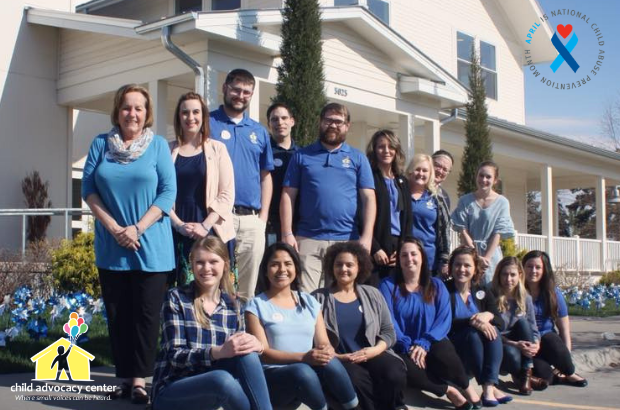 The Child Advocacy Center is a place where small voices can be heard.